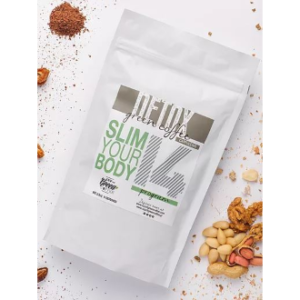 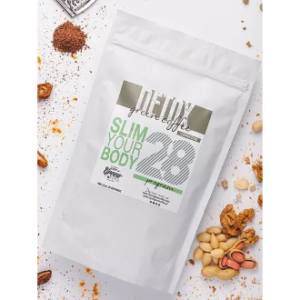 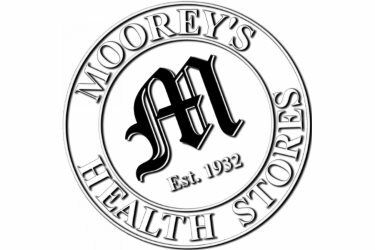 Pure Green Coffee Company proudly announce that you can now find our Detox Green Coffee 28 Program at selected retail outlets across the UK, making it even easier for you to find our products. 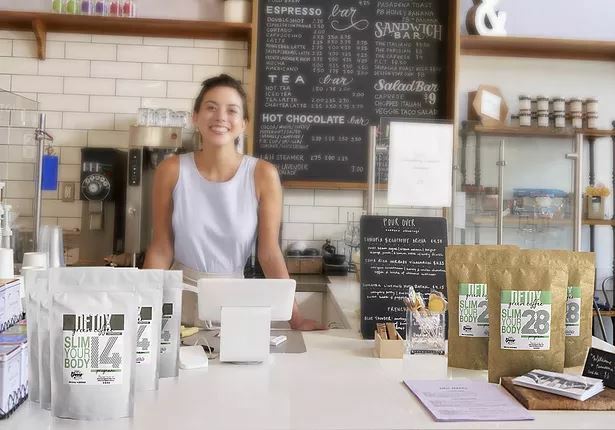 If you run a gym, spa, café, bar, restaurant, health food or gift shop or other retail outlet, why not offer your customers something fresh and different? 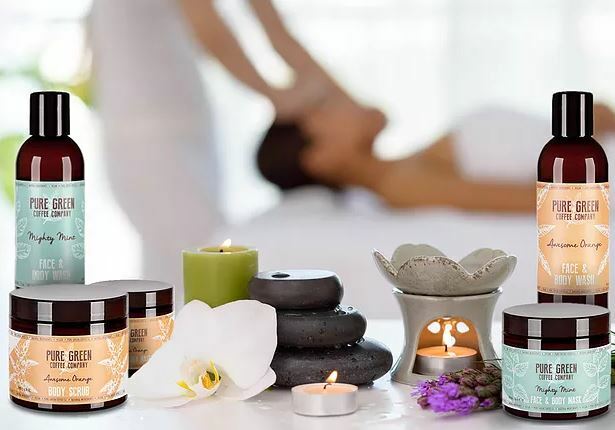 As well as attractive wholesale prices, we can provide PoS and other promotional materials, detailed product information and strong social media support. 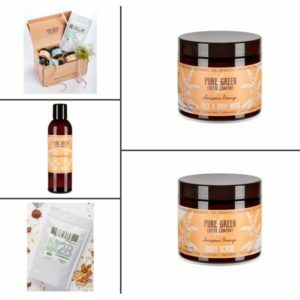 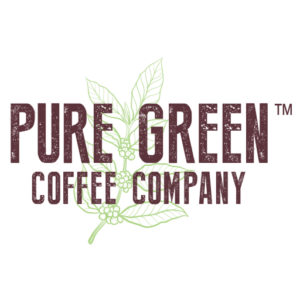 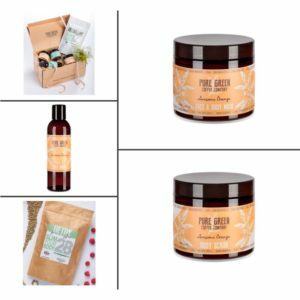 Pure Green Coffee Company is a dynamic and expanding business with two unique yet complementary sets of products. 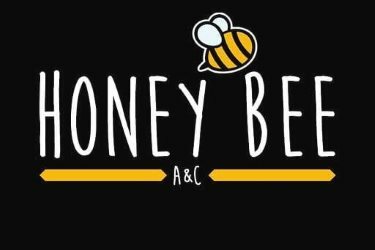 We use only the highest quality ingredients and all our carefully crafted ranges are natural, vegan and biodegradable. 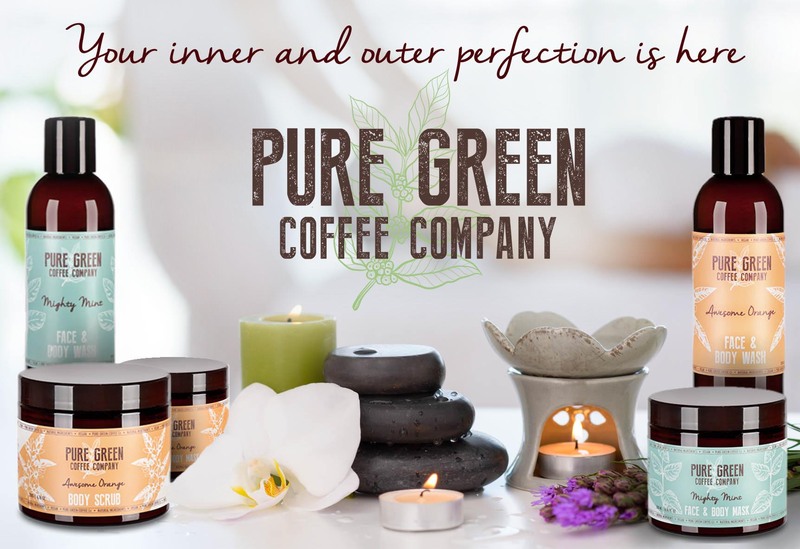 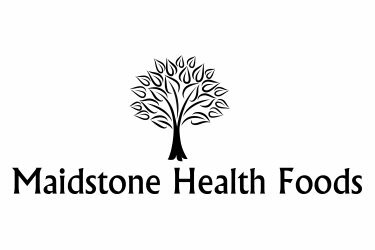 If you’d like to help your customers achieve inner and outer perfection and are interested in stocking our Pure Green Detox Coffee products, Pure Green Coffee Skincare products, or both, please complete the contact form below or send us an email and we’ll be in touch.